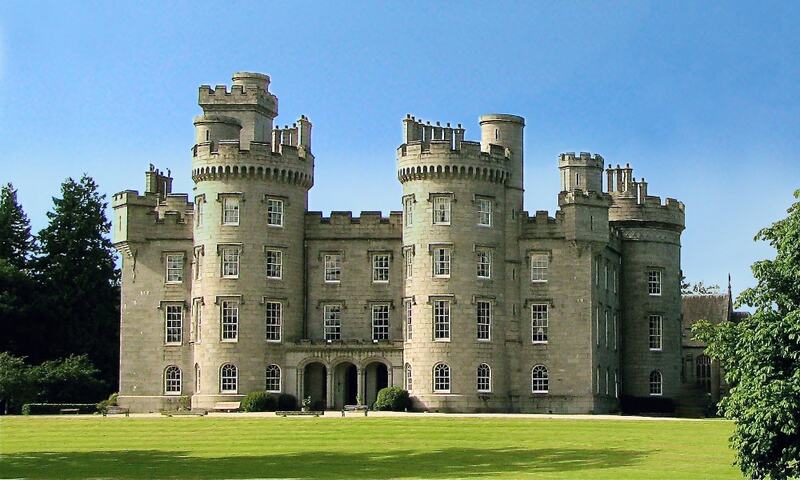 Cluny Castle was originally built in 1604 as a Z-plan castle replacing either a house or small peel tower. The castle was used to shelter Jacobite rebels in the mid-18th century. It is a Category A listed building and has been used as a film setting. It is not open to the public but corporate events are hosted there and weddings are held in the chapel.